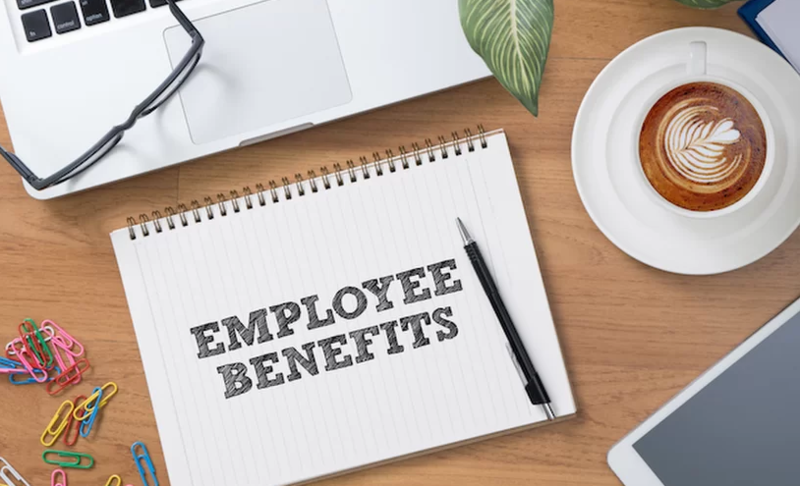 Benefits are available to all PathWays regular full-time employees and/or those meeting the eligibility requirements for specific plans. Most benefits are available on the first of the month following the completion of 60 days of employment. Individual eligibility and effective dates will be determined upon hire. We offer the choice of three HMO plans through Harvard Pilgrim Health Plans. These plans are available for Employee, Employee + Spouse, Employee + Child(ren), and Employee + Family. All employees hired to regularly work 30 or more hours are eligible. We offer a self-funded comprehensive dental reimbursement with no deductibles. All FT40 employees are eligible. Flexible spending accounts for medical and/or dependent care reimbursement are available to full time (40 hour) employees whether insured through PathWays medical or dental plans or not. Deductions are pre-tax and taken via payroll. Employees may invest pre-tax dollars in a 403(b) retirement savings plan through CUNA Mutual. This is available to all employees hired to work more than 20 hours per week, and is available to contribute to beginning the first day of employment. Life insurance is offered at 1x the annual salary during the term of employment for all full-time (40 hr/wk) employees at no cost the employee. Additional life insurance is also available for purchase. STD is provided at no cost to full-time (40 hr/wk) employees. STD Coverage kicks in following 14 days of disability. The benefit provides 66.67% of the weekly salary, up to $1000 per week. This is effective the 1st of the month following 60 days of employment. LTD is provided at no cost to a full-time (40 hr/wk) employees. LTD coverage kicks in following 180 days of disability. The benefit provides 60% of the monthly salary up to a maximum of $6000.00 per month. All regular employees scheduled to work 20+ hours per week or more are eligible to accrue PTO. PTO may be used for illness, vacation, or personal time. *Accruals are pro-rated for part-time employees based on hours worked. PTO accrual begins from the first day of employment. Cash-in Option: Eligible employees may elect to cash in PTO each year per IRS guidelines. Extended sick time is designed to provide compensation to employees who experience an extended illness. The benefit is available following an illness-related absence of 3 consecutive days. Doctor certification may be required. Employees hired to regularly work 20 hours or more per week are eligible. Amount is based on regular hours worked per week. Extended sick time will be allocated as a lump sum at the beginning of each calendar year or prorated for new hires based on their hire day. PathWays recognizes 8 paid holidays which are posted annually. Employees in certain programs or positions may be required to work on certain holidays and will be paid holiday time in addition to time worked per policy. Job-related travel (other than commuting to and from work) is reimbursed at a rate of 0.40 cents per mile within guidelines.